Holy-moly. What a show. 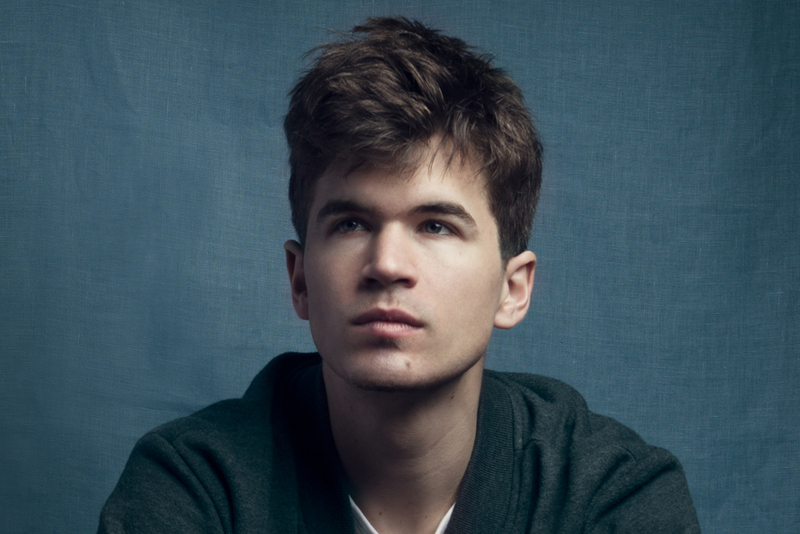 Live At The Apollo, Mock The Week star and bona-fide Sunday Special favourite IVO GRAHAM drops in for another unmissable headline set. Joining Ivo is Comedy Central star and 2019 Fringe-Smasher SEAN MCLOUGHLIN, the ace MAGGIE KOWALSKI, Sunday fave IAN SMITH and the return of the inimitable DANIEL KITSON as host.